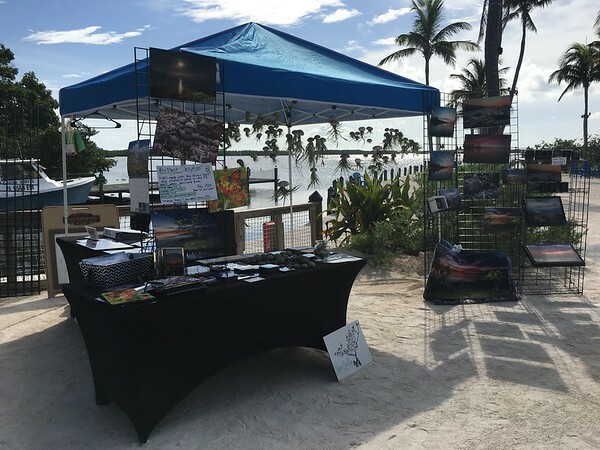 Welcome to my Florida Keys Photo Gallery! 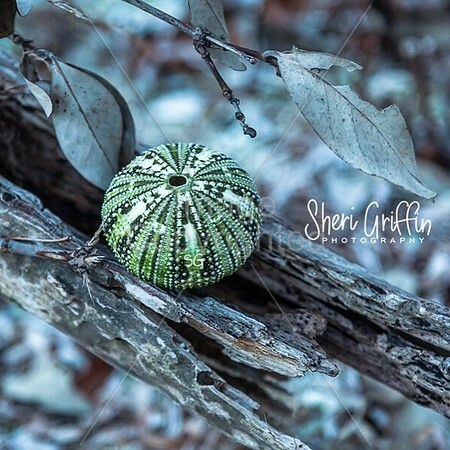 My name is Sheri Griffin. 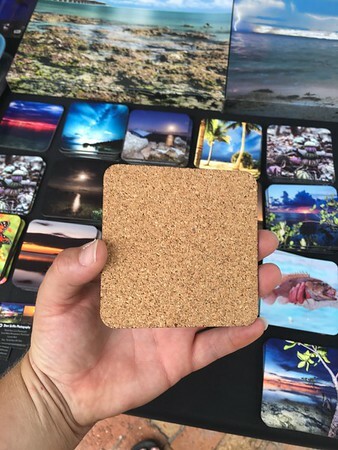 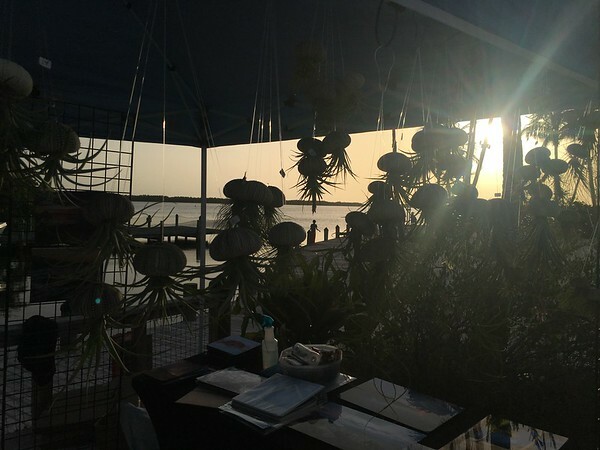 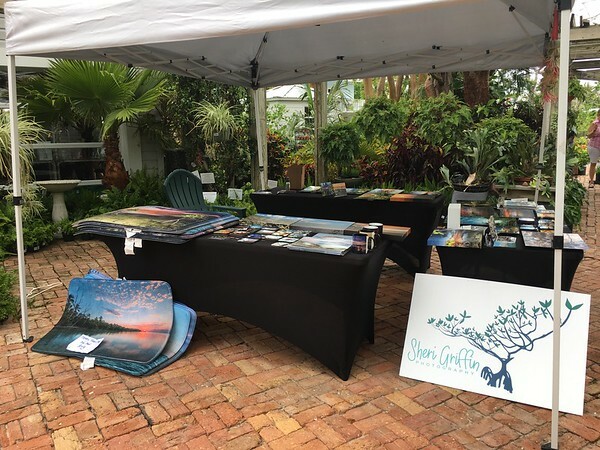 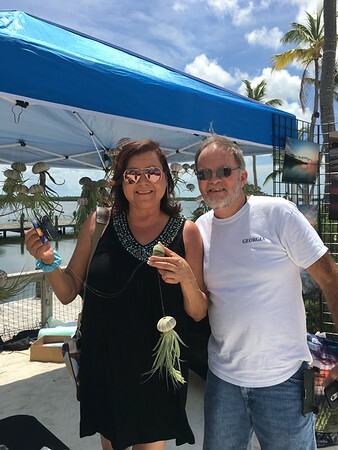 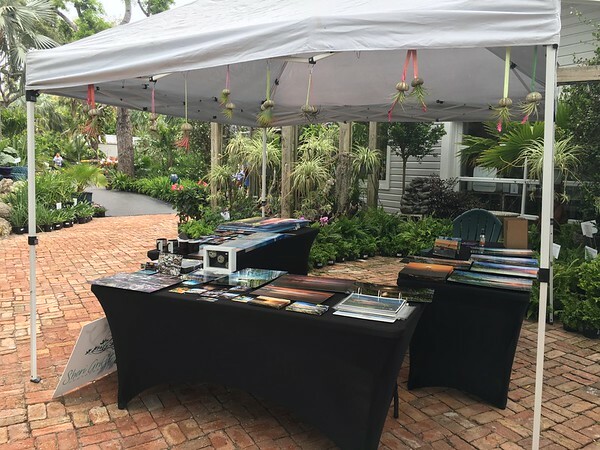 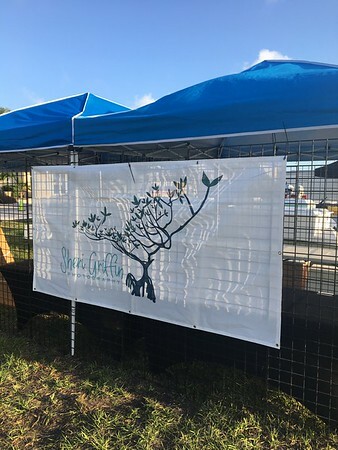 I attend many local art shows and events throughout the Florida keys! 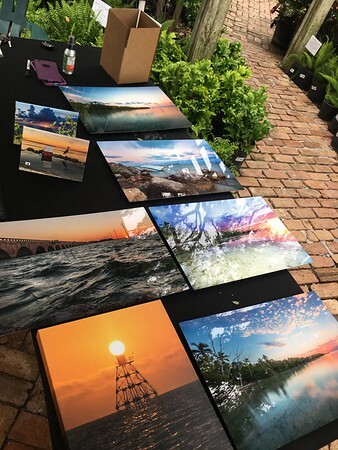 I have multiple photos available for viewing here, but I actually sell out of my online ETSY store! 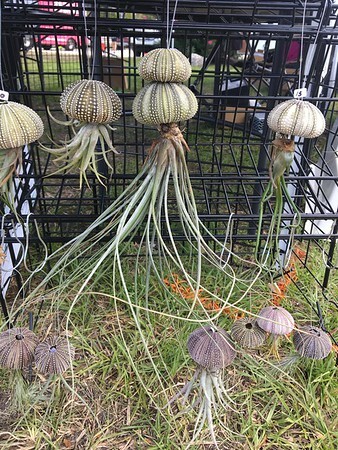 •LOCAL SEA URCHIN AIR PLANT "JELLYFISH"
I work with local professional printers and I like to be in control of the product I am selling. 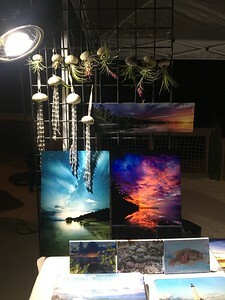 Please inquire for custom sizes, styles and anything else you may desire! 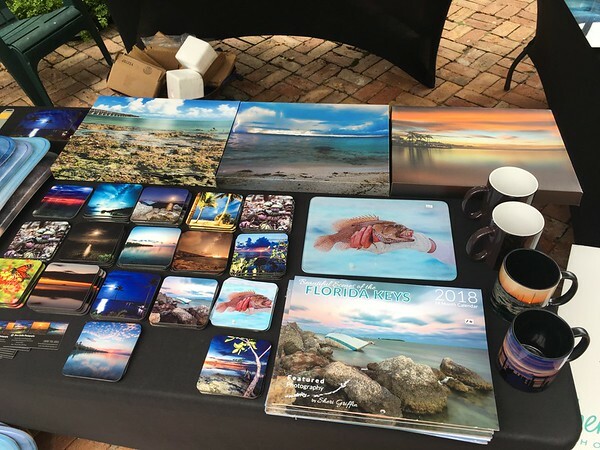 LOCAL 2019 SHOW LIST BELOW!Visit my online store for product details! 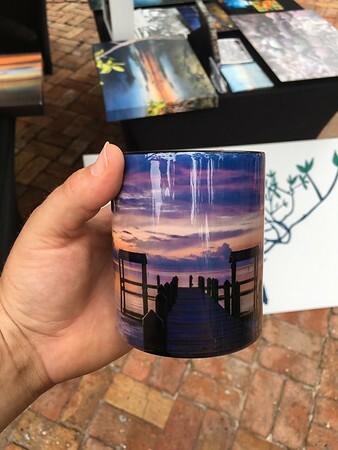 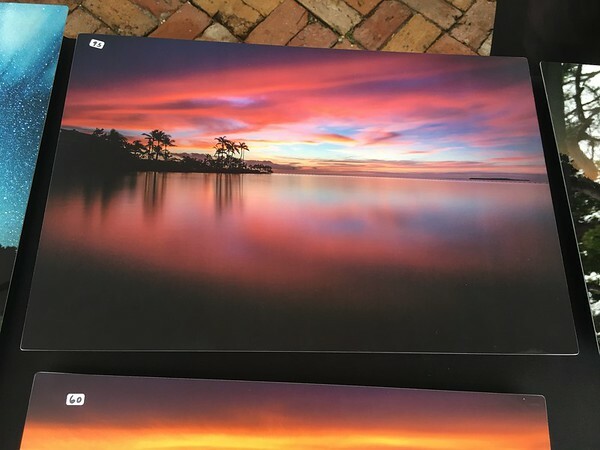 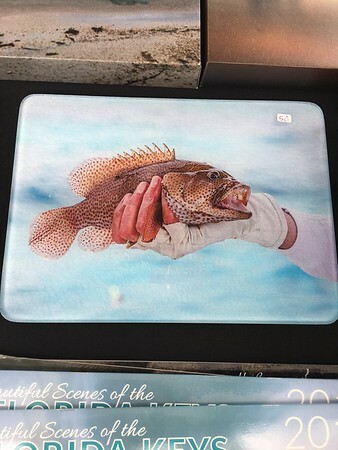 If you find a photo on my website, instagram or facebook but don't see it listed on Etsy- just take a screen shot and email me the photo you want along with the size. 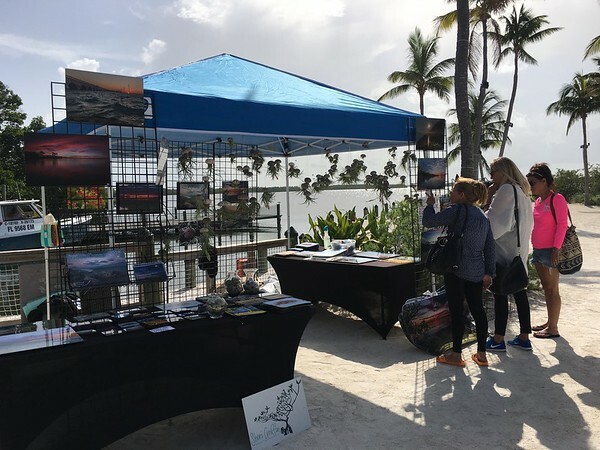 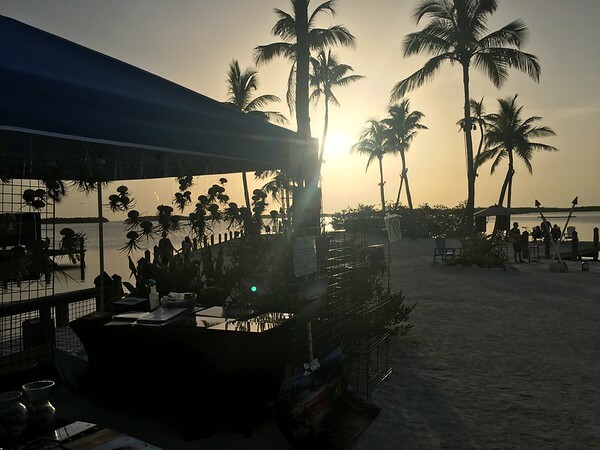 MARCH 3RD (SUNDAY) @ KEY COLONY BEACH "KCB DAY"
ISLAND HOME's 1st Annual "Girls Day Out"
2018 "Art Under the Oaks"
"Art Under the Oaks" is an annual event located at St. Pedro's in Islamorada (MM89)! 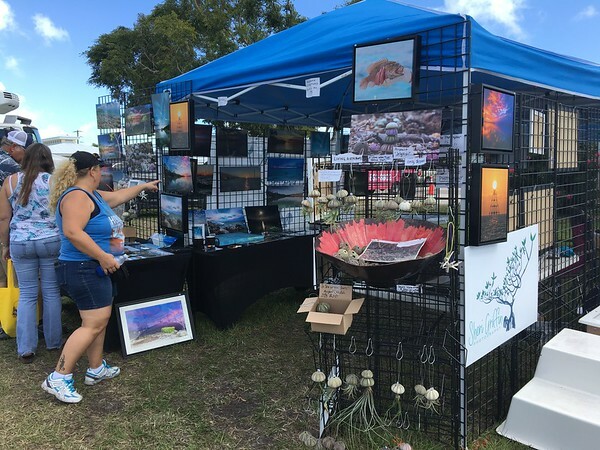 Featuring local crafts and art, food, music, & more! 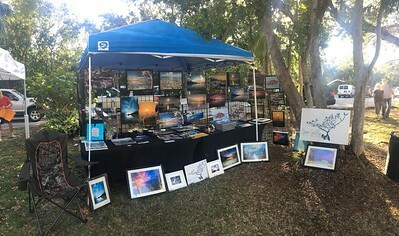 Here was my set up this year! 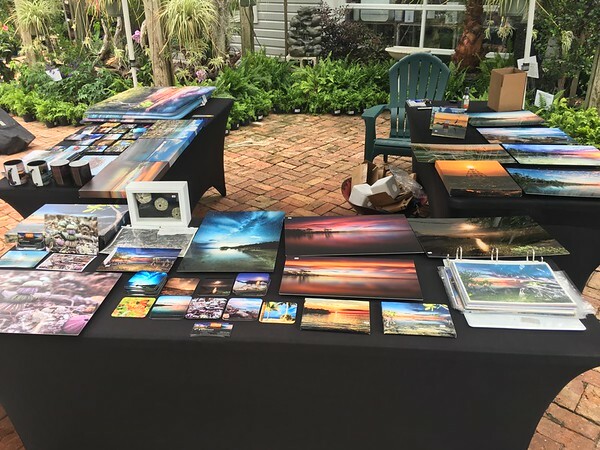 Thank you to all who came out and those who support my work! 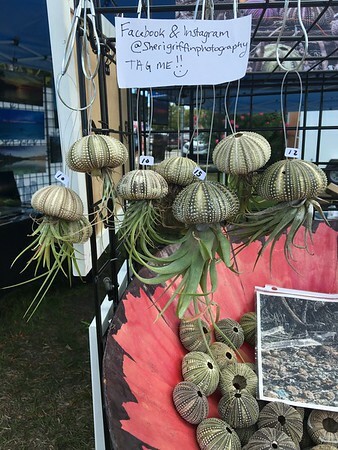 This was my second year attending! 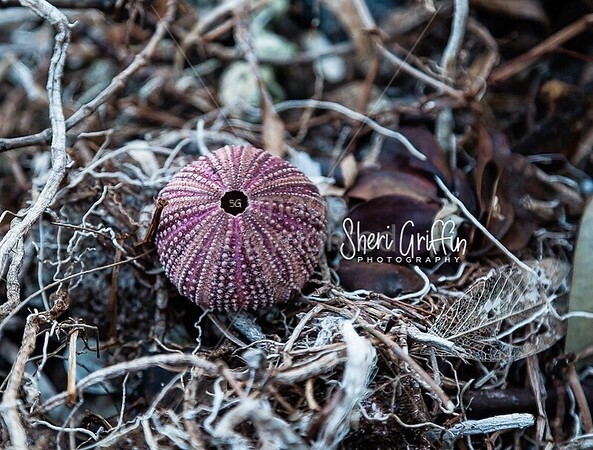 I sold many coasters, metal prints, canvas prints, and sea urchin "jellyfish". 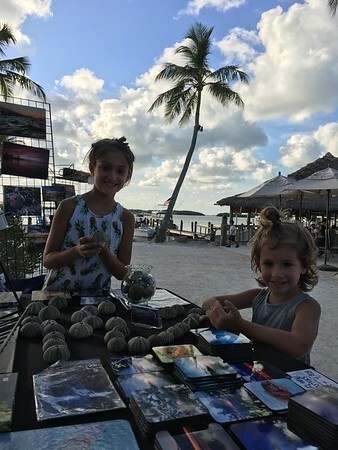 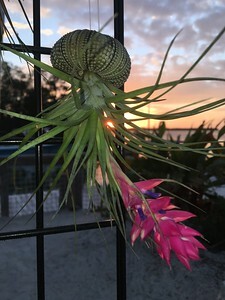 HAPPY HOLIDAYS FROM THE FLORIDA KEYS! 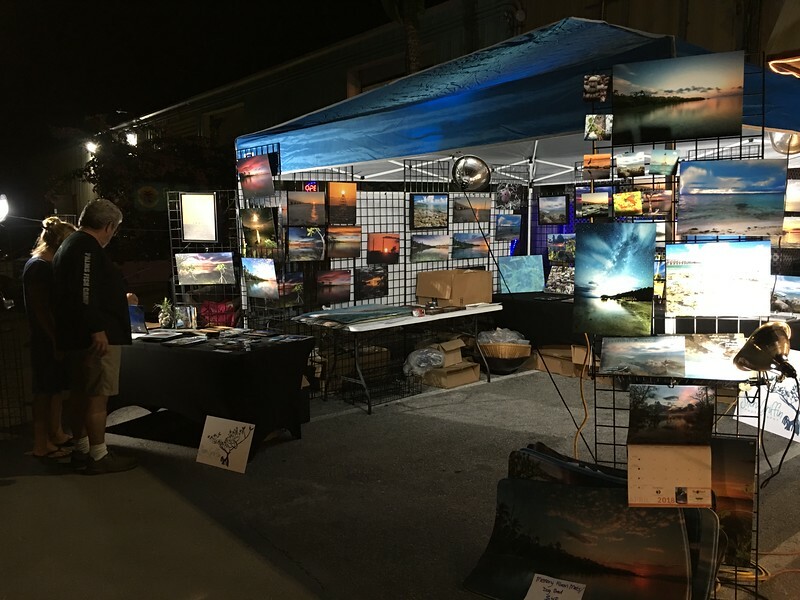 I was set up at the FAMOUS Islamorada Fish Company Restaurant from Christmas week to New Years.. 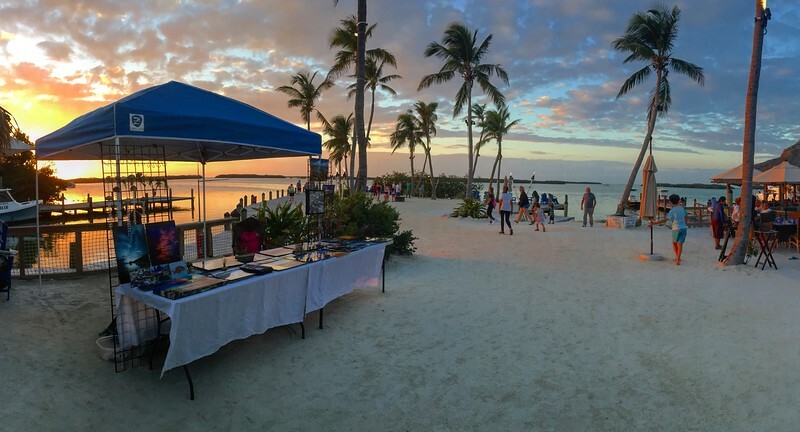 Located in Islamorada, at MM 81.5- This is a MUST STOP popular tourist destination in Islamorada.... Just look at that view! 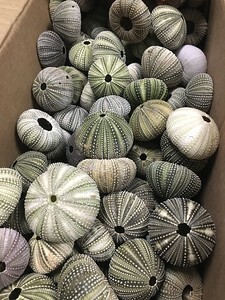 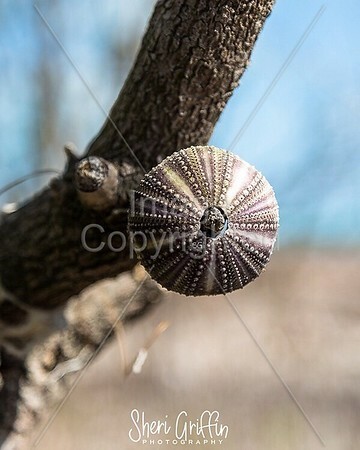 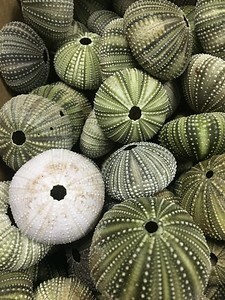 CLICK HERE to purchase these Sea Urchin Shells. 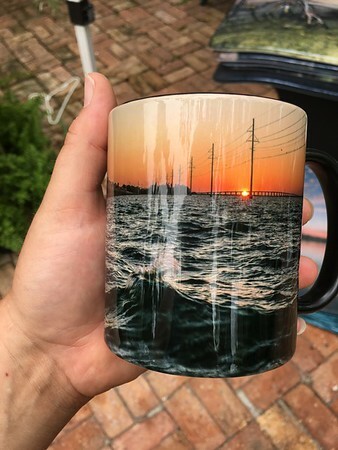 Found on the shores of the Lower Keys after Hurricane Irma. 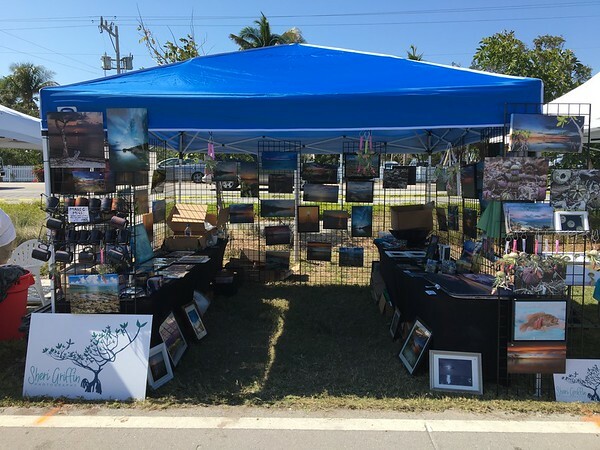 The Link will redirect you to my Florida Keys Gift Shop ETSY page.